Error: Error validating access token: Session has expired on Saturday, 18-Aug-18 21:37:51 PDT. The current time is Friday, 19-Apr-19 16:18:32 PDT. 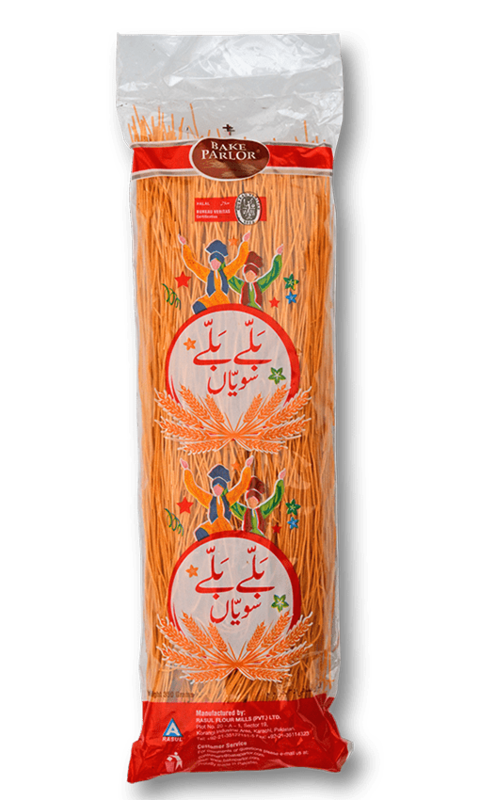 Bake Parlor plain seviyan are a traditional Pakistani form of pasta made of white wheat flour. It falls under the category of extruded products, a process in which the ingredients are forced through a die, later to be cut out to a specified size by blades and eventually heated in a furnace to get the perfect blend and aroma. 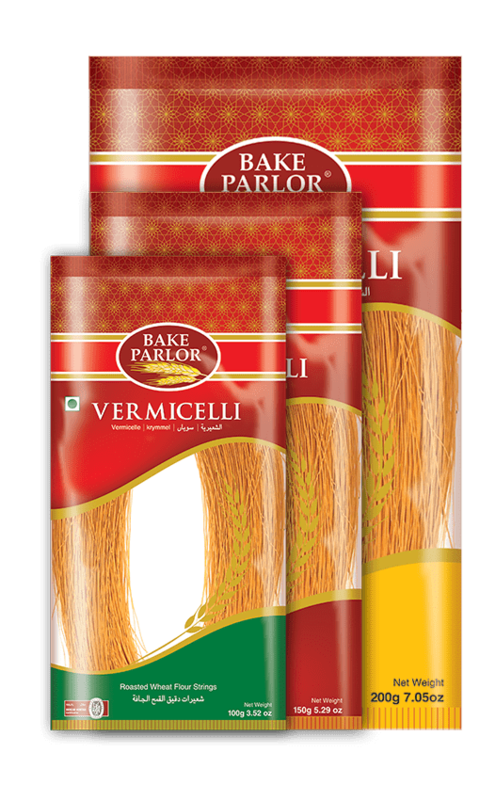 It is a very popular instant food product consumed mostly as a sweet delicacy.